I did a review for Western Horseman a few years ago about several cushion hitches including Shocker Hitch. Now I can say Shocker Hitch is improved and moving up the list. With a bumper pull hitch and gooseneck cushion, Shocker covers it all. I use it on all my bumper pull trailers now. My single axle dump trailer calms down with a Shocker Hitch. It use to bounce like a basket ball — I could see it my mirrors. I put an action camera under my truck to watch what the Shocker Hitch would do towing a large bumper pull trailer. 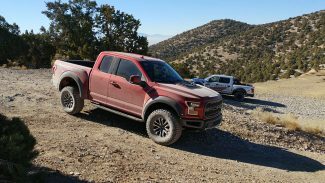 It smoothed out the ride in the truck. Instead of a shock absorber, Shocker uses urethane bushings to control how fast the air bag moves and provides a two stage cushion. 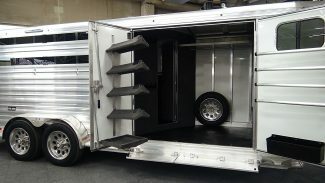 You want a solid connection to your trailer but with a pivot action air bag separating the truck and trailer. 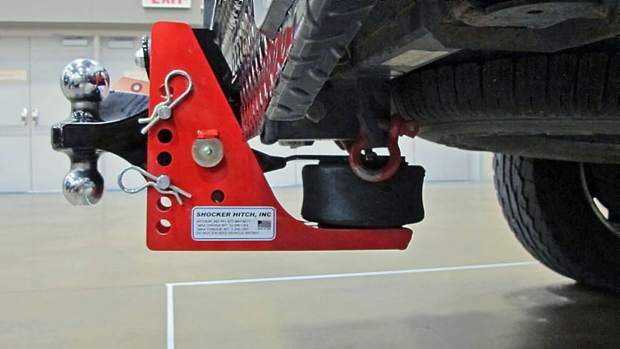 The Shocker Hitch bumper pull trailer receiver mount has a 12,000 pound trailer capacity and 1,200 tongue weight. The Gooseneck air hitch has a 24,000 pound trailer capacity with a 6,000 pound tongue weight capacity. For Shocker gooseneck there’s an optional self aligning coupler to funnel. It’s quality built with plate metal, grade 8 bolts and a 30 day money back guarantee. 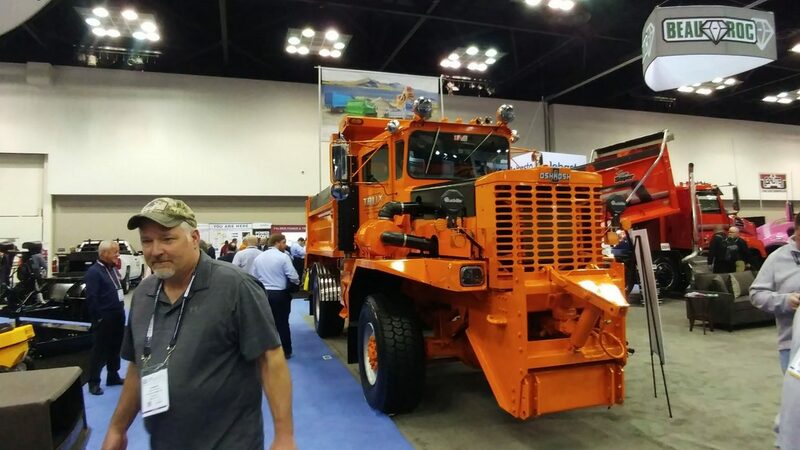 So when your truck pitches forward in a panic stop, this coupler can help cushion the jolt and rebound from the sudden stop. 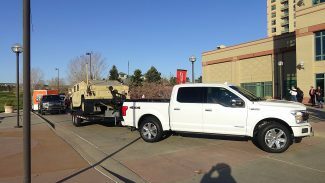 With a trailer and truck clamped together, the truck feels the trailer movement but having an air bag separating them allows the truck to handle better. For more information please visit http://www.ShockerHitch.com.